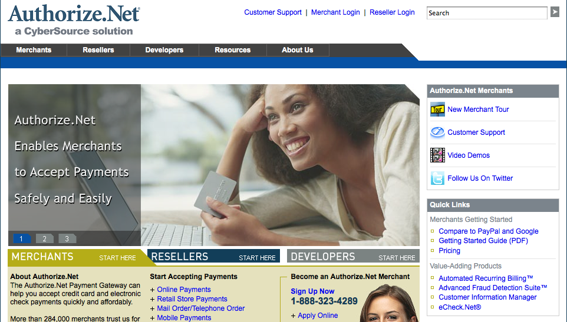 One of the most used payment gateways on the Internet, Authorize.Net user base counts over 300,000 merchants. 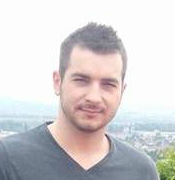 Being used by most e-commerce sites that need a solution for accepting payments. Authorize.net is used most by e-commerce platforms like Volusion, X-Cart or Magento.